MIRI – The Indigenous Peoples Network of Malaysia (JOAS) representatives today were denied the use of the Petronas Games Village Hall by the officers of Dewan Suarah Miri for a consultation with the Commissioners from the Malaysian Human Rights Commission (SUHAKAM), citing reasons that it was a directive from the higher authorities. According to Christina David, who is one of the organising committee members for the event said that the Dewan Suarah officers only told her that the venue cannot be used yesterday when the day before they said the booking was already confirmed. Sabah & Sarawak let down badly! 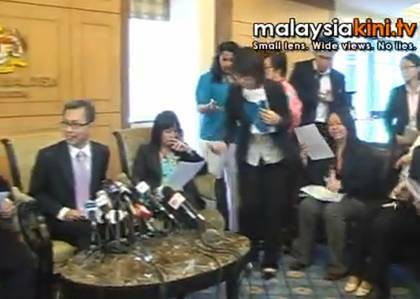 Tony Pua spoke out against Budgetary prejudices against East malaysian states for 2011. Despite the vast contributions Sabah and Sarawak make to the national economy, the federal government’s “petty” allocation of only RM9.55 billion for development projects in the two states is unjustified, opposition parliamentarian Tony Pua says. The two East Malaysian states are the “biggest losers” the 2011 Budget unveiled last week, the DAP’s Petaling Jaya Utara MP said. See here for a video of Tony’s interview on the issue. 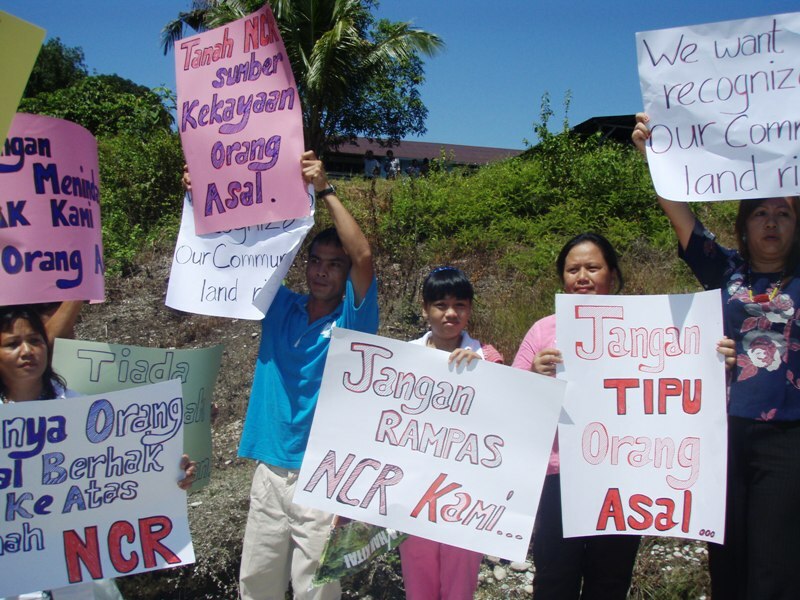 Protests have been going on continually against the take over of ancestral land of the Terawan, Tering and Penans around Mulu National Park which is a World Heritage area-but ignored by oil palm plantation giant KTS Pusaka. While the scandal around the Mulu National Park is brewing there is another scandal happening just outside its doorstep: At Long Terawan and a few villages around it -the oil palm company KTS Pusaka has taken over 800 000 hectares of NCR lands by securing the village chief’s consent, but notably ignoring the majority of the villagers and other ethnic groups like the Penans. 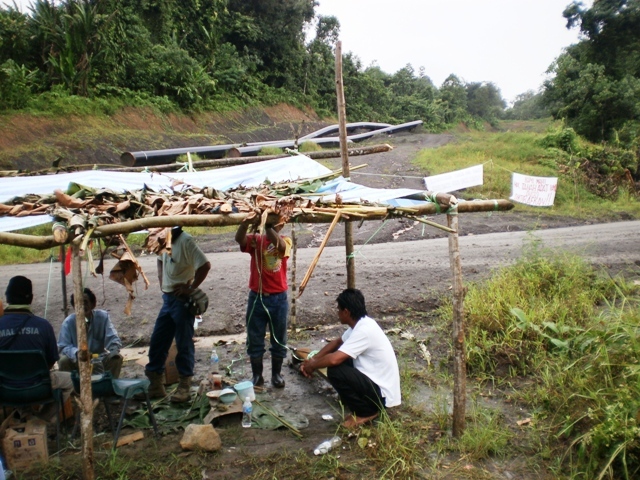 The agreement between the company and the Terawan chief has been kept away from the villagers. See the video here. Why MACC’s office in Limbang close after opening for 8 months? 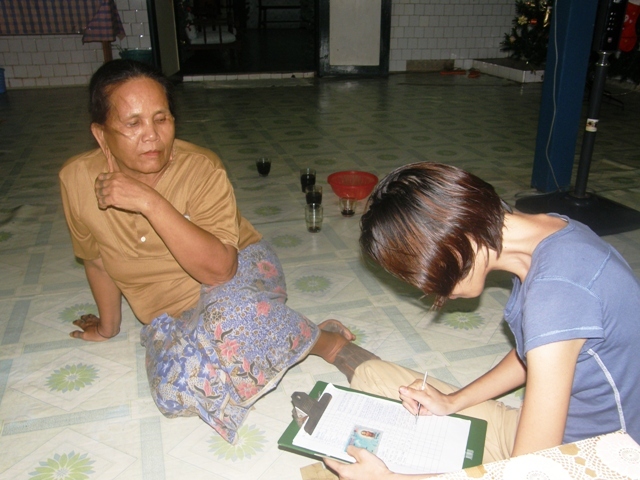 Limbang is a difficult place to get government services-be it health, education, and now even to lodge a corruption complaint! The MACC office opened for 8 months -and underwent a refurbishment, then the notice went up at the premise to ask Limbang folks who want to complain about corruption to go to Miri to do it. Just like the ambulances have been sending patients to Miri-crossing 2 borders of Brunei before reaching there-sometimes with a dead patient! Kami mendapati bahawa pejabat Suruhanjaya Pencegahan Rasuah Malaysia (SPRM) cawangan Limbang, Sarawak telah ditutup selepas beroperasi selama 8 bulan sahaja. Semua rakyat Limbang didesak supaya membuat aduan atau urusan dengan Cawangan Miri. Kami berasa amat kecewa kerana pejabat SPRM Limbang tersebut ditutup tidak lama selepas projek penambahbaikan siap. Kami ingin bertanya, berapakah harga kosnya untuk projek penambahbaikan Pejabat SPRM Limbang? Bukankah pejabat yang baru dinaiktarafkan terbiar begitu sahaja merupakan satu pembaziran duit rakyat? SPRM haruslah memberi penjelasan mengenai penutupan cawangan SPRM Limbang. Adakah ini menunjukkan bahawa Daerah Limbang tiada kes rasuah dan penyelewengan? The video for the 2nd day of the blockade at Lawas against the controversial Sabah Sarawak gas Pipelines Project is uploaded to You Tube here. Enjoy. Comments welcome!